Mercedes changed the water pump on the engine of Lewis Hamilton and Valtteri Bottas before the race. As Mercedes started working on car on Sunday morning, team found a leak in Bottas' car. It turned out that this leak was actually on Saturday. The car's gearbox was then removed and the water pump was changed. A similar problem was observed in Hamilton's vehicle after the data were examined. The team also changed Hamilton's water pump for prevention. 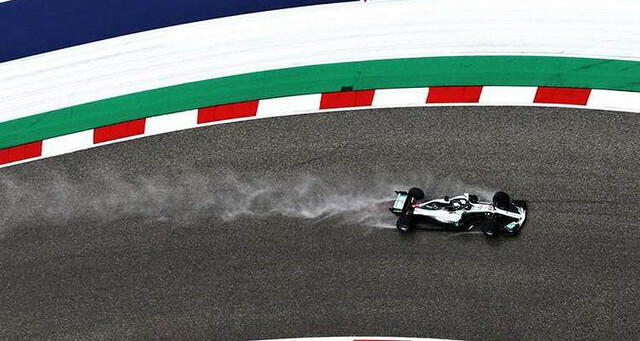 However, since the old version will be fitted with a water pump, the two drivers will not receive any penalty as required by the rules.